I hope all of you in the US had a wonderful Thanksgiving! As is the tradition, I am offering shop discounts starting today, Black Friday through Cyber Monday! 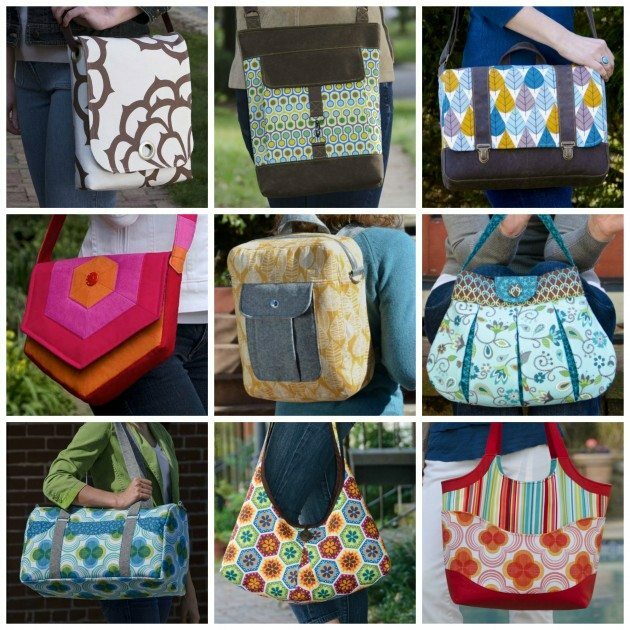 Use the Coupon Code: THANKFUL2016 in my Etsy Shop to get 20% off of all patterns for bags, accessories, felt projects, ornaments, etc! Use the Coupon Code: THANKFUL2016 in my shop Betz White Studio Knits for 20% off the entire shop! 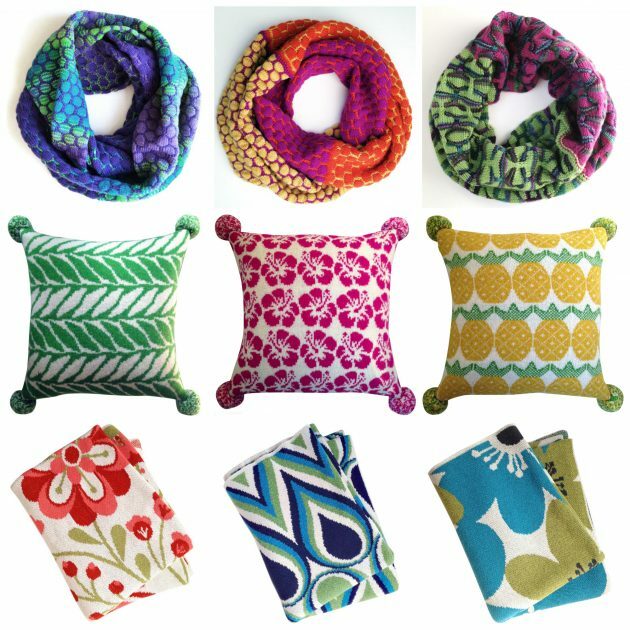 Hats, cowls, pillow, throws, etc! 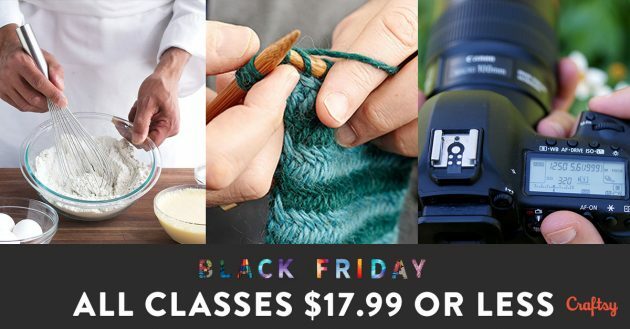 The lowest price on Craftsy classes ever, $17.99 or less all Black Friday weekend! Access the savings via my affiliate link here!